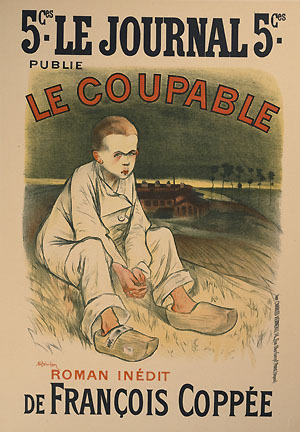 Original lithograph printed in colors, printed by Chaix, Paris, France 1898. Condition: . Sheet size: 16 H. X 11 W.